December 15, 2012 December 15, 2012 | LizT. 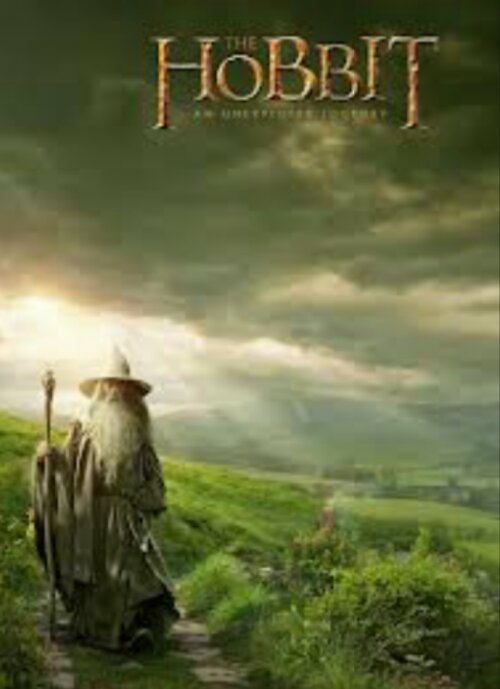 The Hobbit opens to familiar scenary (the beauty of New Zealand clearly remains the unchanged), music and faces. Honestly, it felt like I had returned to the company of dear forgotten friends. And I had a tear in my eye at the reunion. Richard Armitage brings the kind of epic majesty to Thorin that Viggo Mortensen brought to Aragorn. It’s a quality that without being told, lets you know these characters are more that what they seem. He is the eager hero, the reluctant leader at times but always the stength of the travelling pack. Martin Freeman is beautifully endearing. Long have i been a fan of his body of work. Fron The Office to Hitchhiker’ Guide to Sherlock. 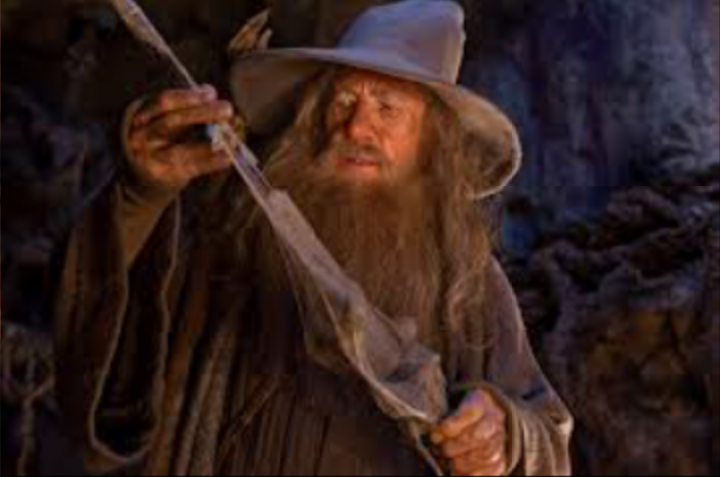 He brings a quality to Bilbo that i believe no one elae can match. 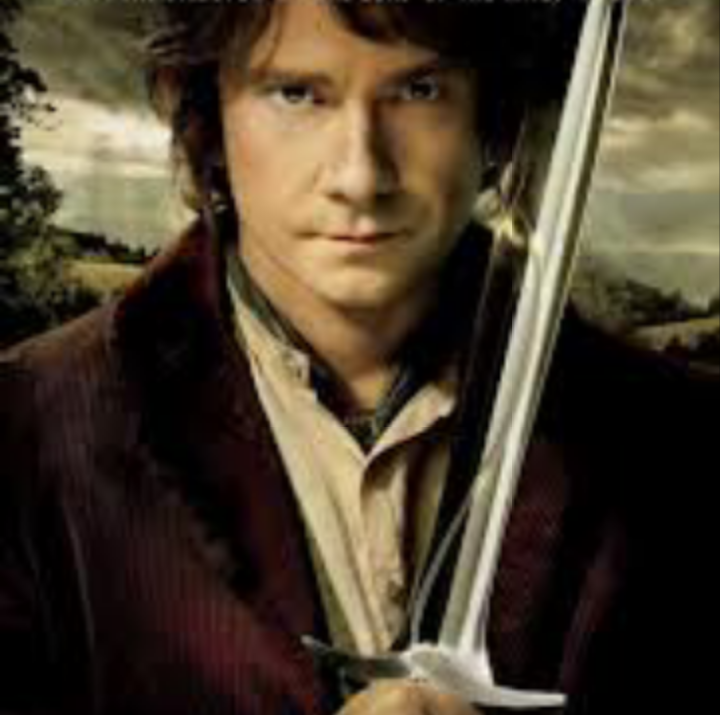 Bilbo’s fear of adventure lends to the bravery to take on the journey despite said fear. And he becomes the hero we all know he is meant to be. Even though a Hobbit may travel the lands virtually unseen, Bilbo’s heart is what drives everyone forward and equally allows him to shine. 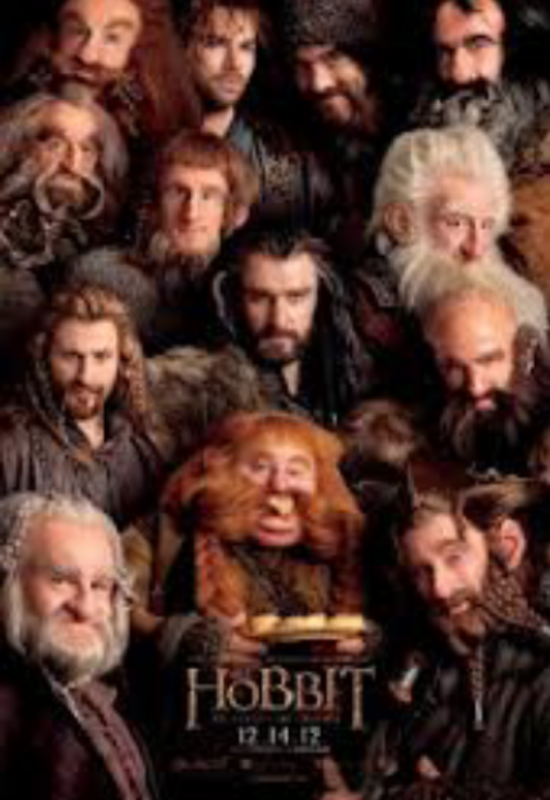 The cast of dwarves work in perfect harmony. 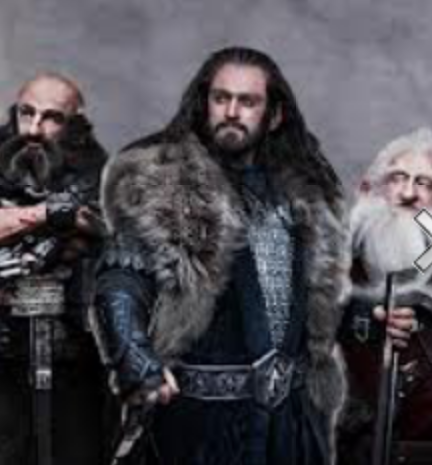 Even taking time to ‘whistle as they work’ in true dwarf fashion. They all weave and work together like the braids on their beards. And as far as Ian McKellan… well it’s no surprise that he is as stalwart and Galdalfian as he ever was. I personally have no interest I hearing or reading one negative syllable about it and also cannot wait to see the sequels. For I know that they, respectively, will hold the same magic that this film does.